The Ambassador of the former Yugoslav Republic of Macedonia, Mr.
convince a few congressional staffers not to support HR 521 and 306.
a new history curriculum was developed for all grades in 2003”. other developments during the specific historical period”. regarding the question of the name. This opinion is conclusive after a decennial research by Professor P.
politically belong in the neighboring states of the FYROM”. the Ancestors, from Ohrid to the Aegean and to Pirin”. white Aegean, three flowers – a bouquet of flowers, a united nation. verse “a heart in three flowers “. Which heart are we talking about? minority” in the Greek territory, totally dominates all texts. Macedonian people in that region which was under Greek occupation. 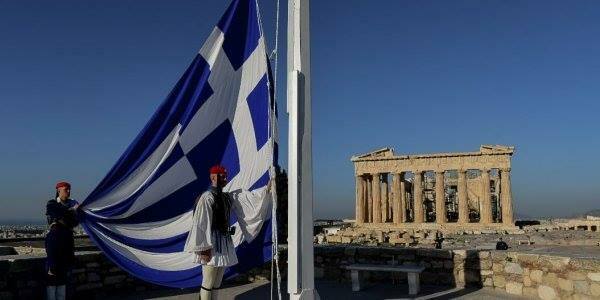 toward the Macedonians the League of Nations became interested also”. 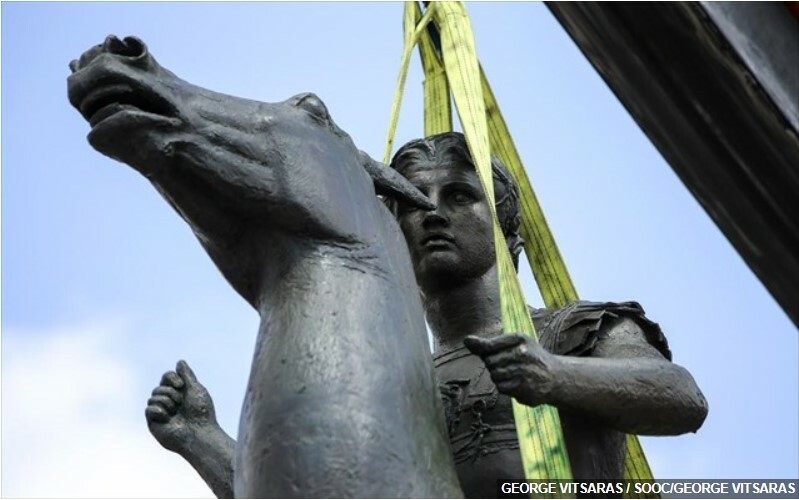 the era of Alexander the Great is apparent. plaque of King Samuil for his parents written in pure Bulgarian. Of course a divided Macedonia “occupied” by foreign peoples. they could speak with each other. 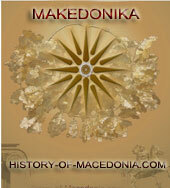 The Pan-Macedonian Association of America, Sixty Years of Activity. Conserning their claims anyone with even a slice of historical knowledge knows that Cyril and Methodius are Byzantine Greeks and tzar Samuil is Bulgarian. 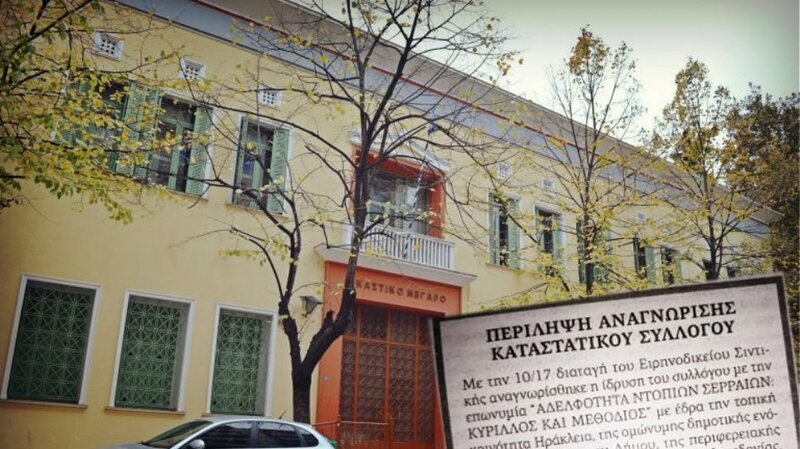 As for the opression and discrimination against the "macedonians" have in mind that they claim similar blaims against Greece! Our prime-minister was Macedonian, a real Macedonian, and not a banana-macedonian as them. 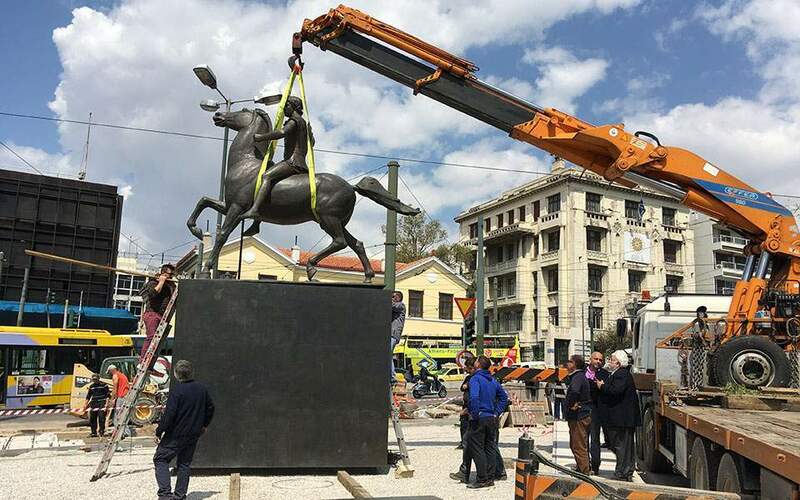 And of course the 2.5 millions real Macedonians in Greece don't even want to hear even the name of FYRans. Anyway, I only feel pity for them. I am from Bulgaria and i admire the constant and unrelenting efforts of the Greek state to fight against the spread of lies by the FYROM propaganda machine, which is aimed at Bulgaria as well. One example i can give is they claim that they have created the Cyrilic alphabet and not the great scholars from Thessaloniki Cyril and Methodius, that Samuil is a macedonian tzar, and of course, that our country is opressing and discriminating against the macedonians in Bulgaria. Keep up the good work! 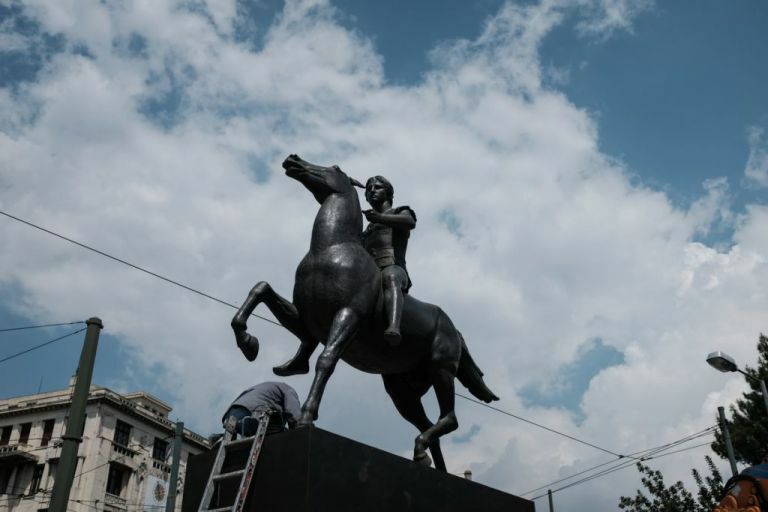 I couldn’t understand some parts of this article S History Books and propaganda: Facts | History Of Macedonia, but I guess I just need to check some more resources regarding this, because it sounds interesting.